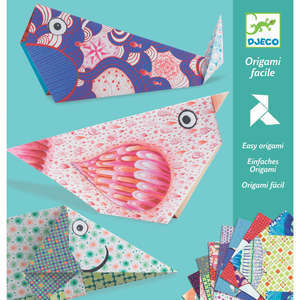 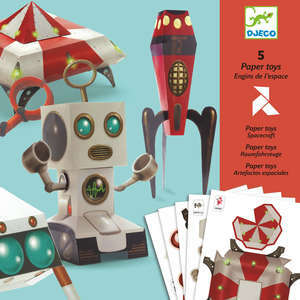 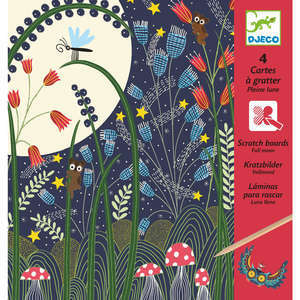 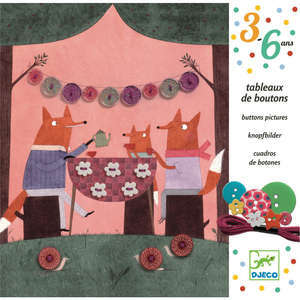 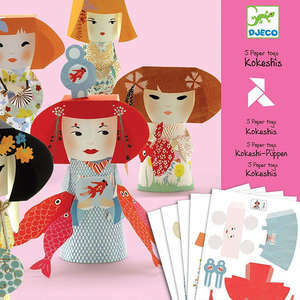 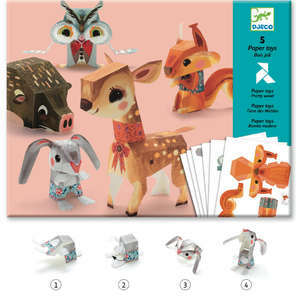 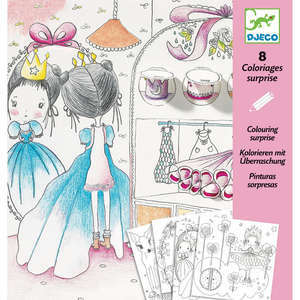 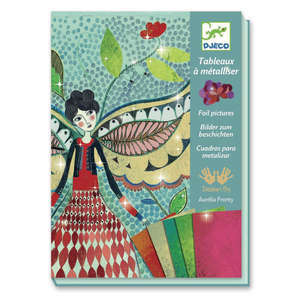 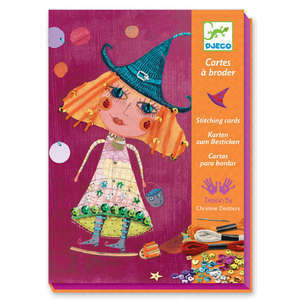 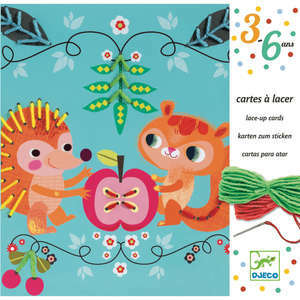 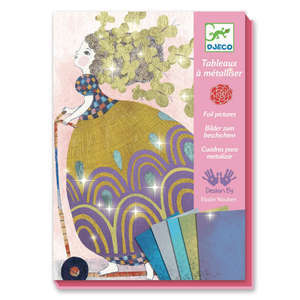 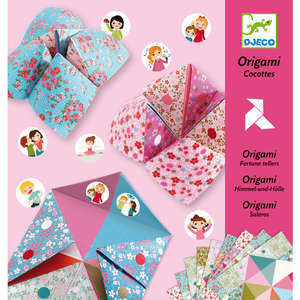 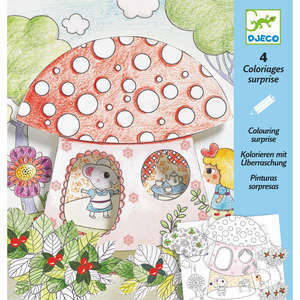 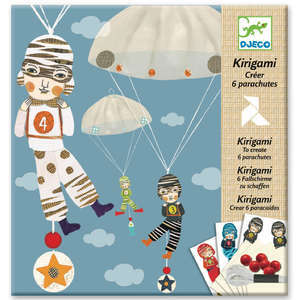 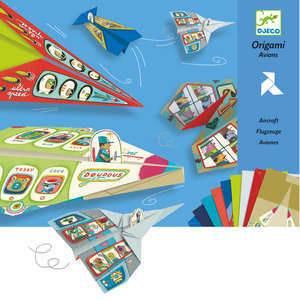 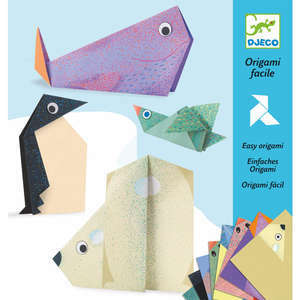 Origami faces by Djeco introduces children to the art of paper folding using a simple step by step approach. 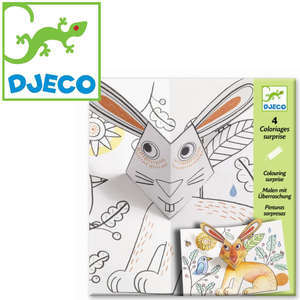 Children will have hours of fun folding the paper faces and finishing them off with the amusing stickers. 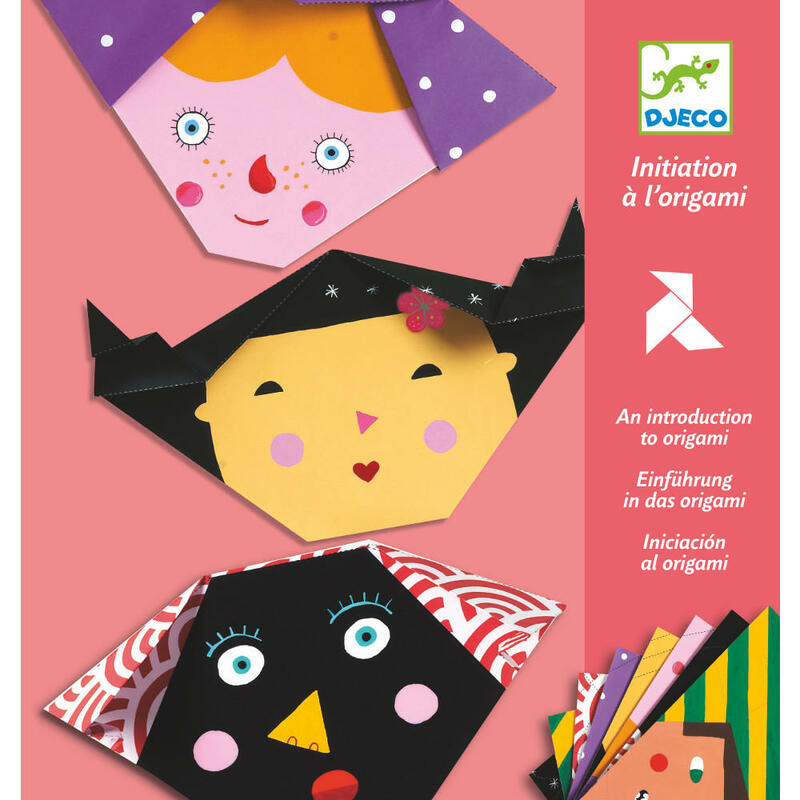 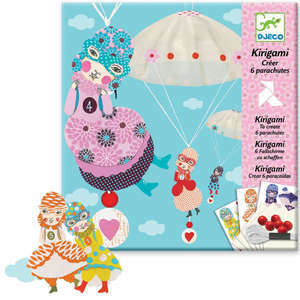 Fun introduction to origami for children. 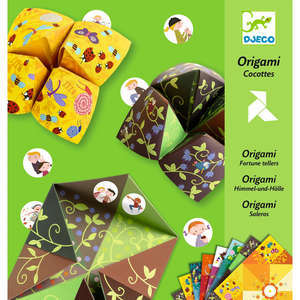 Suitable for ages 4 - 10 years.